I saw this in another thread. Always a great show. I will try to make it. Awards are ordered, silent auction items coming in and entries are flowing in. 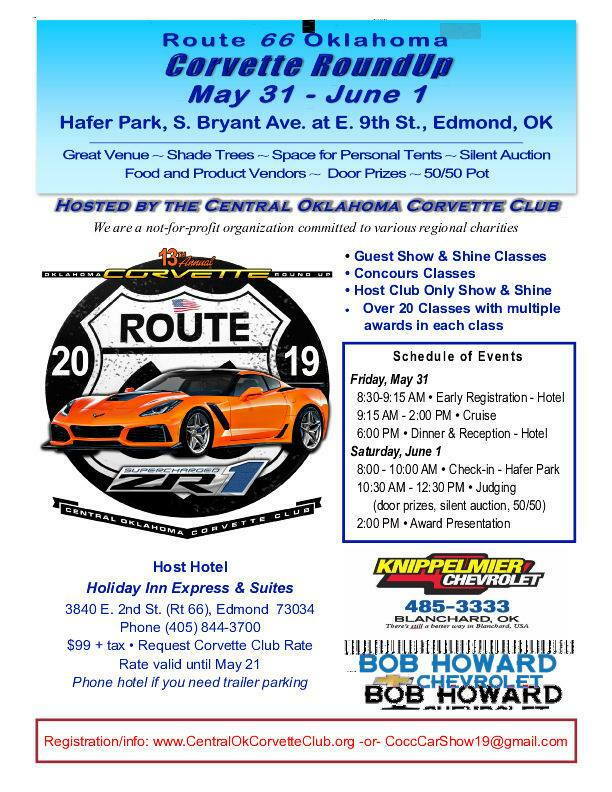 Don't miss this show, 170 Corvettes last year! Over 100 Awards have been ordered and will be delivered in the next two weeks. Will post pics when they arrive. Entries starting to come in! We just picked up some nice sponsorship this week. Keep those entries coming. Knipplemier Chevrolet, Bob Howard Chevrolet are the main sponsors. We have numerous individual and business sponsors that are in the $100 to $500 range. 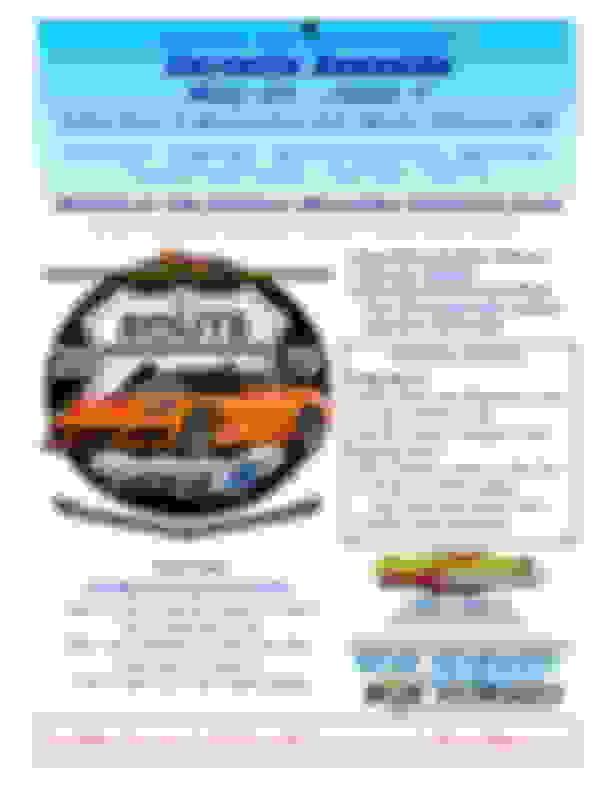 This changes every day and we are very pleased that we can raise this money from Corvette supporters for our local charities.. Anyone who would like to donate please let me know by PM and we can make it happen. We also have a vacation package donated for auction to a four star resort in the Camelbacks just outside of Phoenix. More details to follow later. Just be very very quiet at the Silent Auction!